As the biggest Scott dealer in the world, we pride ourselves on making specific recommendations based on personal experience with these fine fly rods. Telluride Angler’s commitment to Scott is rooted in the angling heritage of western Colorado and love for a company whose fly rods exhibit unmatched performance and soul. As a matter of pride and commitment to our customers, we stock virtually every Scott rod at all times, have cast every model in every series and make our rod and line recommendations based upon this first hand experience. We have fished Scott fly rods for decades and are knowledgeable about all Scott rods past and present. Scott fly rods range in price from $475-$865. They are hand crafted in Montrose, Colorado, and covered by Scott’s Unconditional Lifetime Warranty. The SCOTT CUSTOM SHOP offers the unprecedented opportunity to build a Scott rod with customized componentry for your angling preferences. 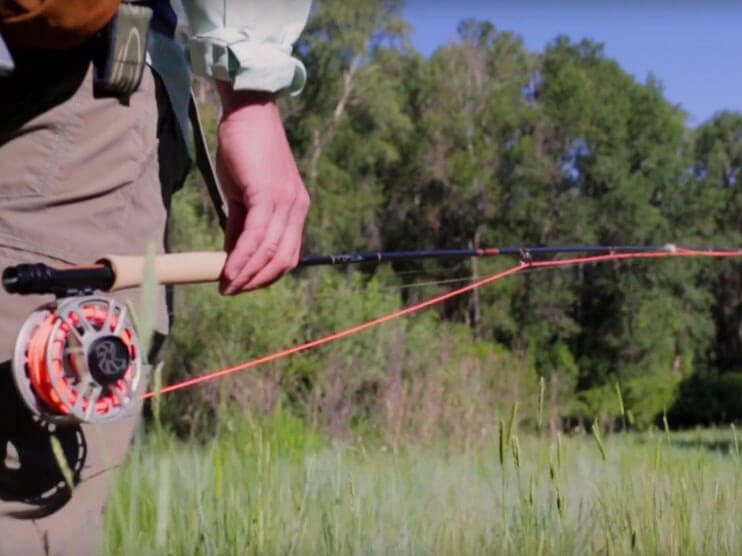 Telluride Angler’s Troy Youngfleish fishes a Scott G on a Colorado trout stream, showing off the casting, line mending and tippet protection capabilities of these special fly rods. You’ll feel like you’re fishing one yourself. 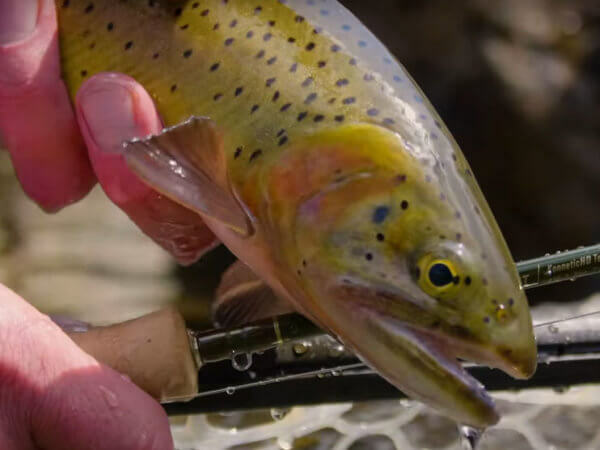 Telluride Angler offers a detailed comparison of Scott fly rods: G Series, Radian, F Series, Flex, Meridian and Tidal models. Rods are evaluated for stiffness, range, touch, versatility and feel to help the angler choose the best Scott fly rod for his or her fishing.